In the construction industry, it has appeared that in the future, designers of the equipment should pay special attention as they have to look for new and better ways to meet the ever-changing needs of their customers. 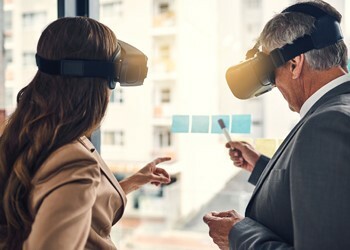 We in the construction market are aware of many of these trends and understanding how effective they are and how they can help the evolution of the construction industry, participate in various forums and associations across Europe, thereby contributing to the effort of companies to anticipate wherever the industry is headed to and adapt accordingly to maximize machine performance and optimize the end result. 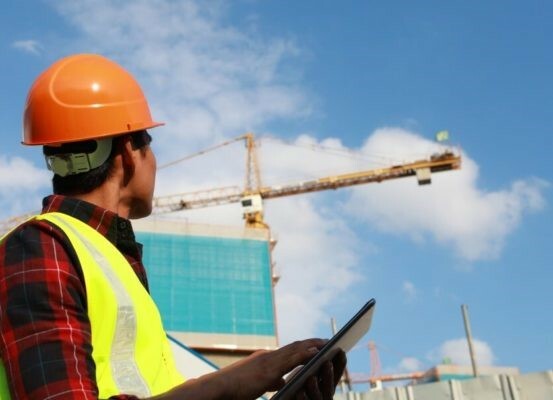 A recent survey by Associated Contractors of America has highlighted how severe the lack of a skilled workforce in the construction industry is today. Approximately 80% of construction firms are currently experiencing difficulties in finding skilled work. Conditions worsened with the creation of thousands of vacant job positions, and while building activity worldwide recovered years after the great recession, many of the skilled workers who left the industry during difficult economic times did not return. Efforts to replace them did not go well. Many young people today do not see trained professions as a valuable career choice, leaving the construction industry in the incredible position to try to do more work with fewer resources at its disposal. The effort made by our company to offer ever better working conditions with ongoing training in new construction technologies demonstrates the great importance for us of the excellent education and knowledge on the subject of the company’s workforce and scientific potential. 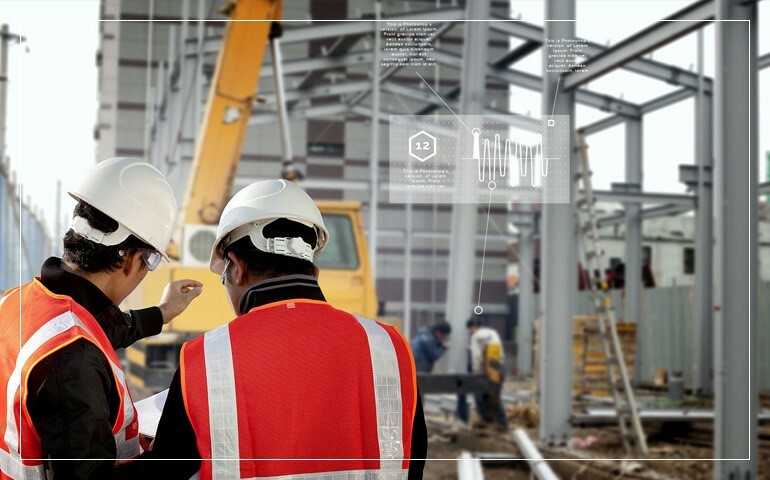 IoT completely reforms the way the construction industry thinks about the design and construction of structures. 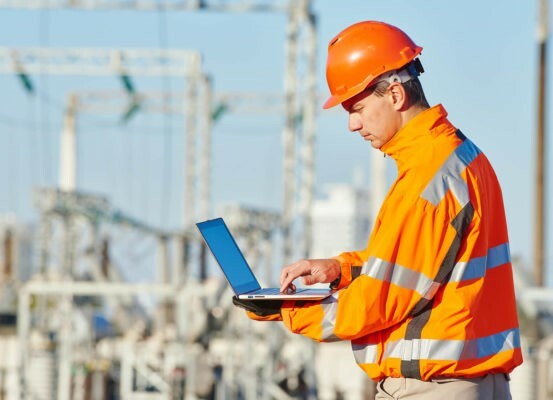 Construction professionals require access to real-time information and information about their equipment, assets and employees and want to be able to easily interpret data in order to make informed decisions about their business. Whether referring to telematics, asset tracking or anything else, IoT helps companies minimize equipment downtime, improve security, increase worker productivity, and positively influence their lower performance level. With the use of special software and sophisticated devices during construction, we have succeeded in increasing the production process and minimize the likelihood of errors through control and verification processes of critical elements and sizes that are directly related to the evolution of the construction. 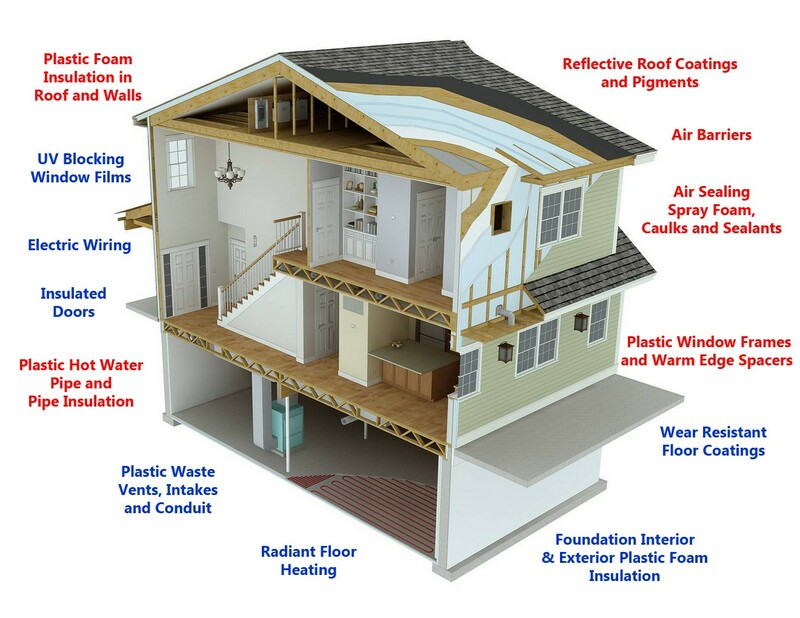 The rise of the green building movement and the increased prevalence of sustainable construction practices have been reinforced by the high demand for energy efficiency features in new structures, current concerns about climate change and the way in which new developments affect the environment as a whole . We are heading towards the time when buildings are designed and built exclusively on the basis of economy, utility, durability and comfort. The structures we present are built using environmentally responsible processes and environmentally friendly materials while, as long as development continues, the adoption and enforcement of legislation in line with sustainable practices, the so-called green building movement will continue to be strong and relevant to construction industry with which we keep pace. 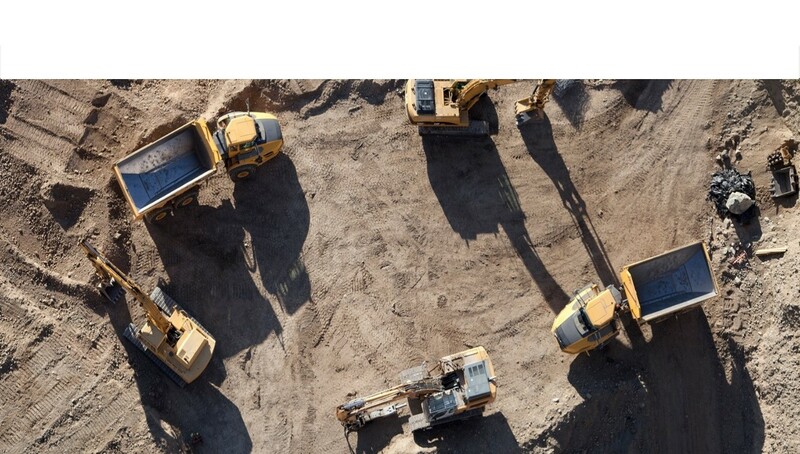 Construction companies are increasingly investing in UAVs (or unmanned aerial vehicles, as reported more often) to help them meet a variety of business needs. Because they are equipped with cameras and have access to remote locations with relative ease, the UAVS prove to be very useful for a number of tasks: collecting information, assisting with integrated security inspections, collecting data on the progress of a project and more. However, the construction industry has hardly touched the ability to use UAVs for business applications, which highlights the pioneering of ”Ergonis” in this field and its great contribution to this technology for the development of innovative manufacturing methods. 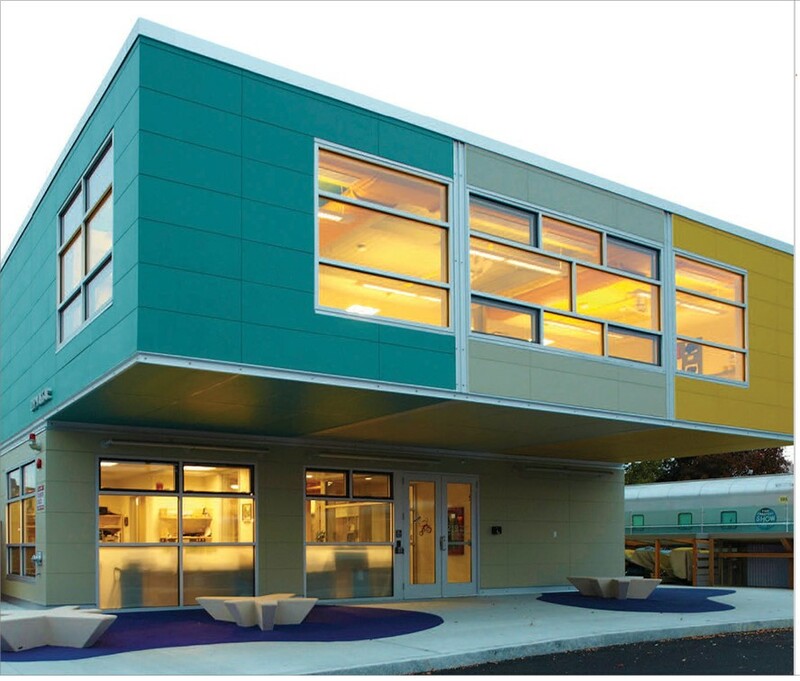 While modular building is by no means a new concept, it has grown in popularity in recent years. According to the Modular Building Institute, modular construction accounts for about 3% of the market share and is expected to grow by about 5% by 2020. This form of construction can be a less expensive and more efficient way of building a structure, but its key advantage is that it can also be created off-site. In an industry where time and resources are always premium, we are investing in this trend, which is expected to grow rapidly in the years to come. The Engineering Company “ERGONIS” has been active since 1995, mainly in Public Constructions, covering all aspects in the construction sector with extra high growth rates . Powered by Beyond Group & Softland.